Many readers know we love the Cradle Mountain area in Tasmania. In fact, we love all things Tasmanian and spend as much time there as possible. We have been thinking about creating a free resource for visitors to Cradle Mountain (and Tasmania) for some time. There is a great Parks Tasmania website plus many others that focus on accommodation at Cradle Mountain. We saw a “hole” in the market which combines lots of information about Cradle (and animals, walks, activities) with accommodation reviews etc. Sorry, but you need to “sign up” to download them. The advantage of signing up is? We have also created a free Cradle Mountain.net eMagazine that you will automatically receive within a couple of days of subscribing. From there on, there will be eight editions a year, full of Cradle Mountain (and Tasmania) news, information and (we hope) fun. So, to grab the free stuff, click on this link: Cradle Mountain.net , throw in your email address – there might be a popup or there is a spot on the right hand side – and wait for your delivery. This is the cover of the Welcome to Cradle Mountain eMagazine. Just to confirm, we have never, and will never share your email address. We hate spam too! In addition, you can “unsubscribe” from receiving the free magazine at any time. Back to normal programming next time! Good one Frank and Sue !! This really good . I thought Frank you had to put more time into work ! !This must have taken ages . Well done . Appreciate your feedback. A lot of the work for this has been going on for months and, yes, it did take ages! Hope you enjoy the short magazine when it arrives in a day or so. Working on the next one now! That would be great, really appreciate it. Let me have a geuss where you are standing on the pic on the front page of your site??? Did you enjoy it? P.S. Great site, LOT’s of work!! I just wish this had been up 2 weeks back…My housemate and I booked a flight down to Devenport on very short notice for our 4 day break- hoping to get in some short but sweet hiking around Cradle Mountain. 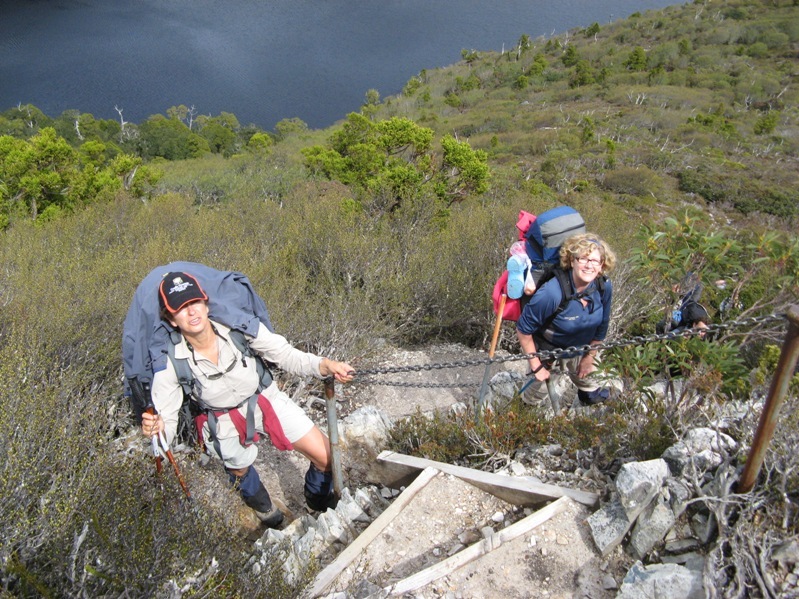 We wanted to do a 2-3 day hike (not day trips), and wanted to include Cradle Mountain in that. However the scarcity of proper info on the net meant that it was still up in the air where we were actually going when we landed in Devenport. Thankfully, the guys at Devenport info centre were fantastic, got us all the relevant topo maps (try planning a walk properly without one- ugh!). However it was still unclear what we were allowed to do around cradle mountain in regards to staying at huts/ allowed campsites, walking on sections of the overland track, etc- in the end we took one look at Walls of Jerusalem and thought it looked like an awesome area. So glad we did the Walls instead- ended up doing 2 full days and 1 half day up to Mount Jerusalem and looping back to the carpark via Lake Ball. It snowed over 10cm on the first night! Woke up to a glittering, magical landscape. Good thing we had the right gear for the conditions- a few others up on the mountain weren’t so lucky and had a freezing night in sub-zero conditions. So much for summer days- this was Feb 20th that it snowed! Thanks for all your hard work on this- it’s a great resource. I would like a copy of the topo map please for cradle mt. 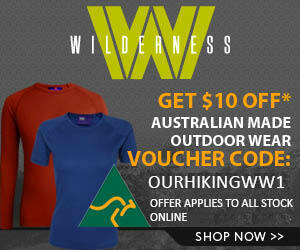 You can grab a map here: http://cradlemountain.net/free-mag/ It is not a topo map but should get you started.